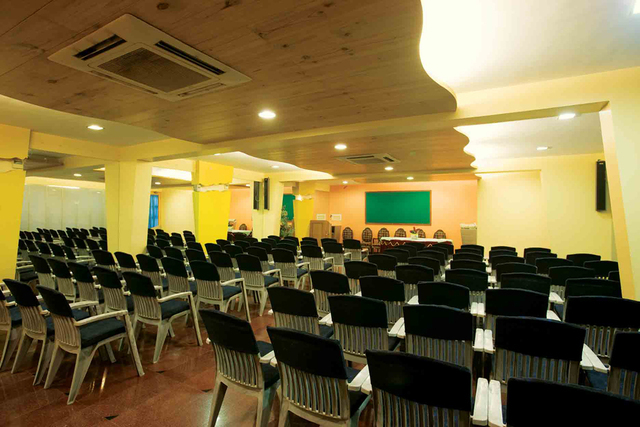 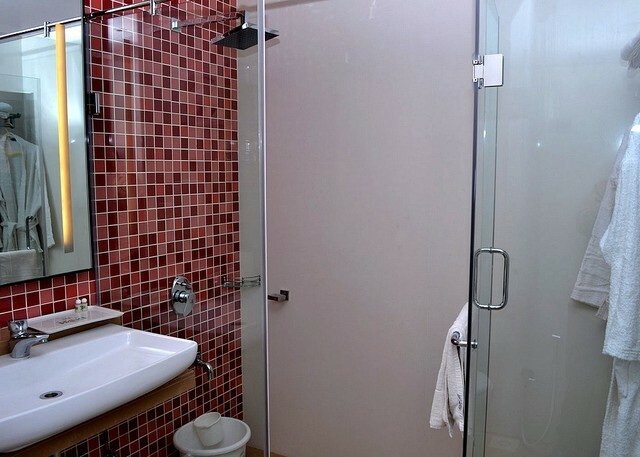 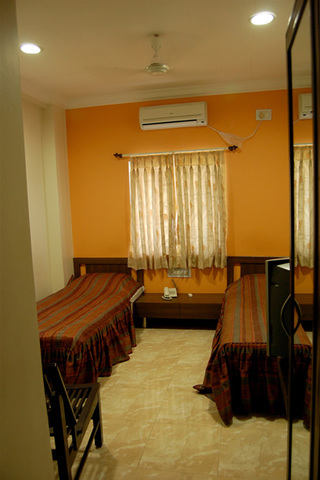 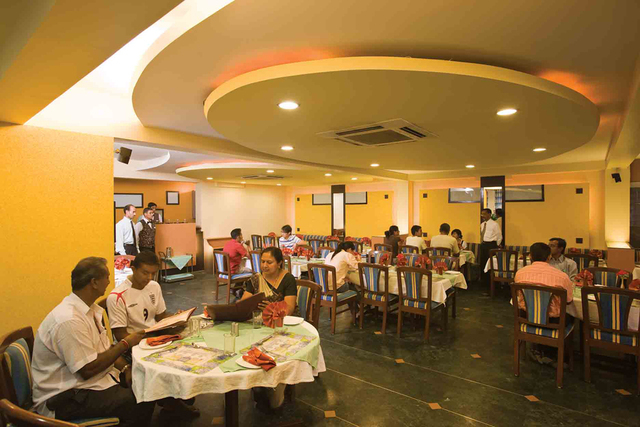 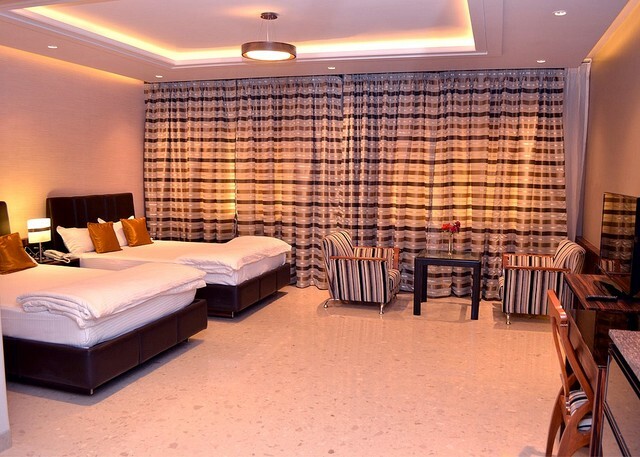 The Prince hotel is a 40 room property situated at a very strategic location that is the station road which is very much near to the airport and as well as the railway station thus making it convenient for the business travelers as well the tourists. 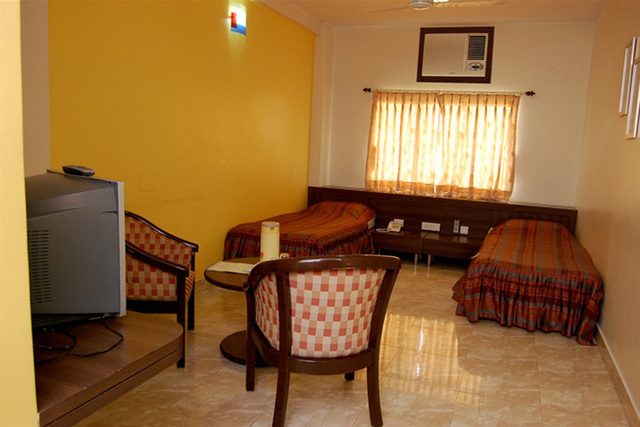 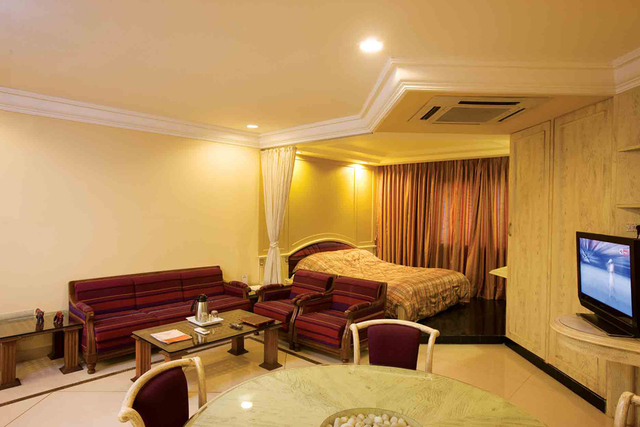 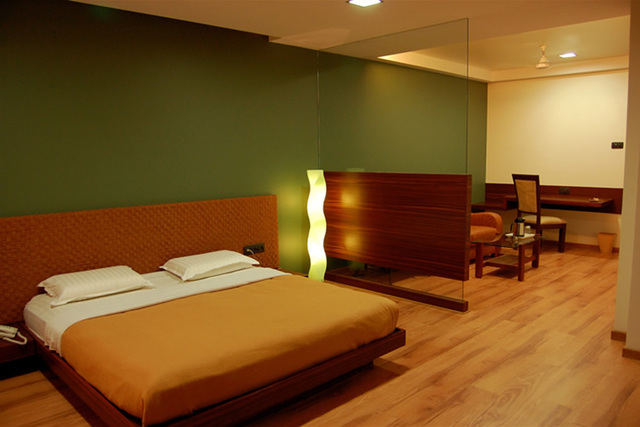 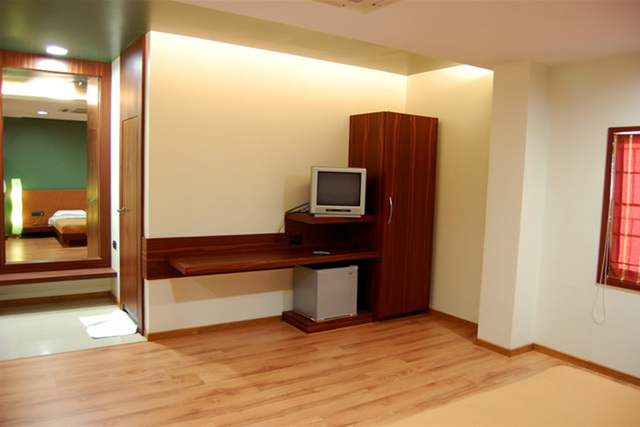 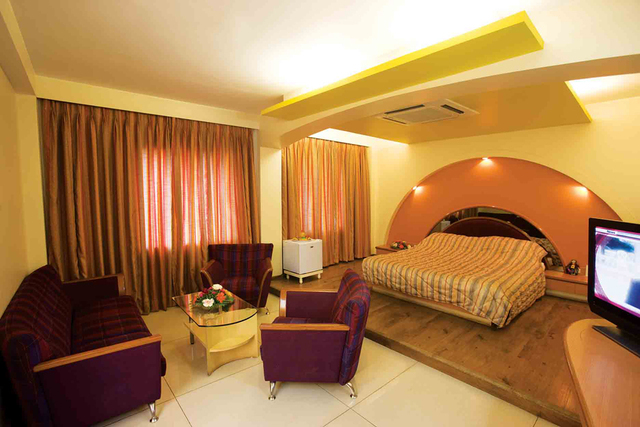 All the rooms are elegant, sophisticated, ethnic and well furnished as per the atmosphere and the environment of the area. 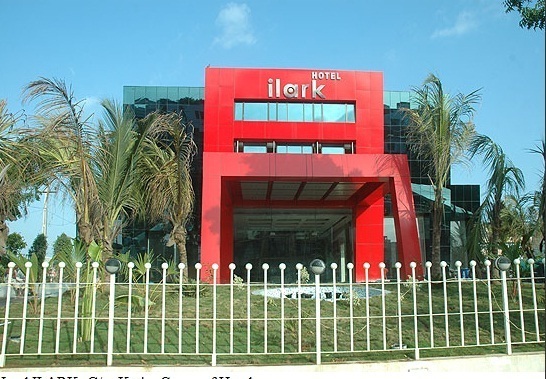 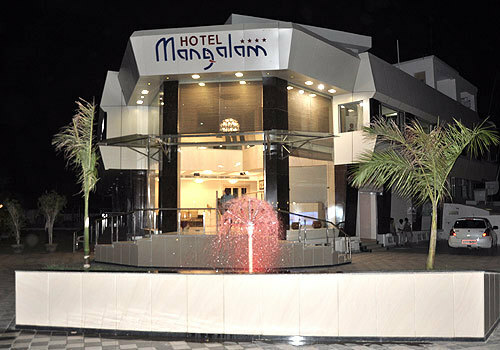 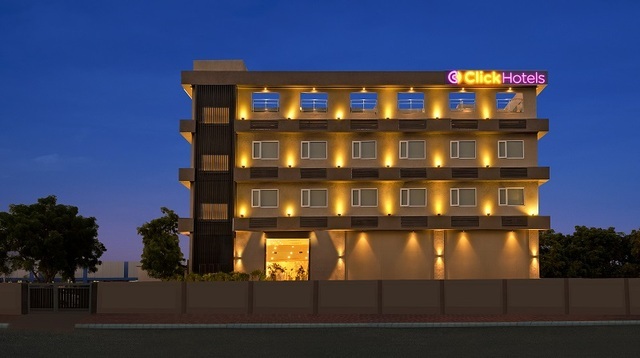 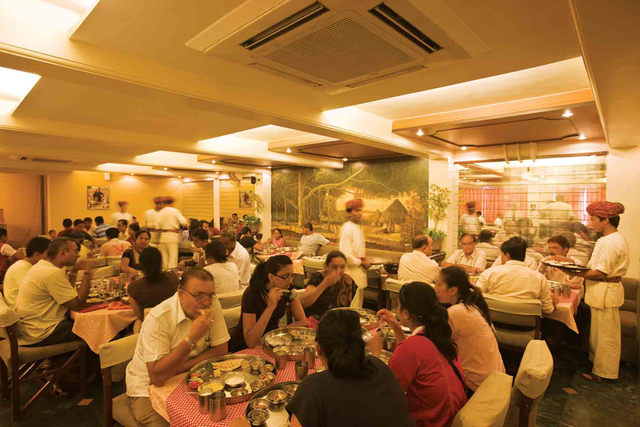 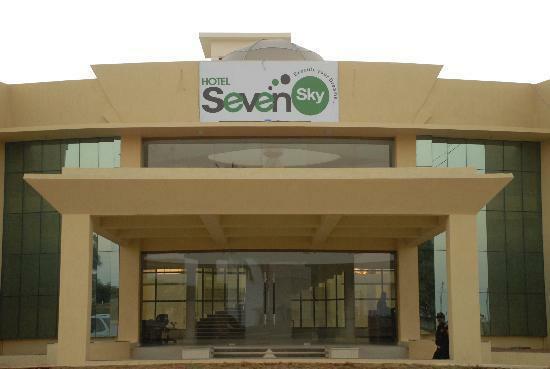 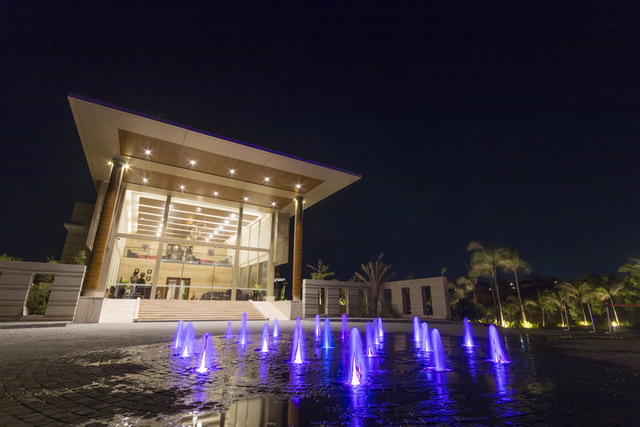 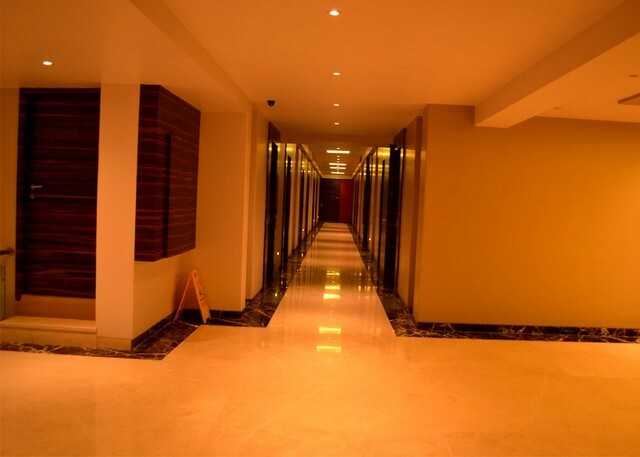 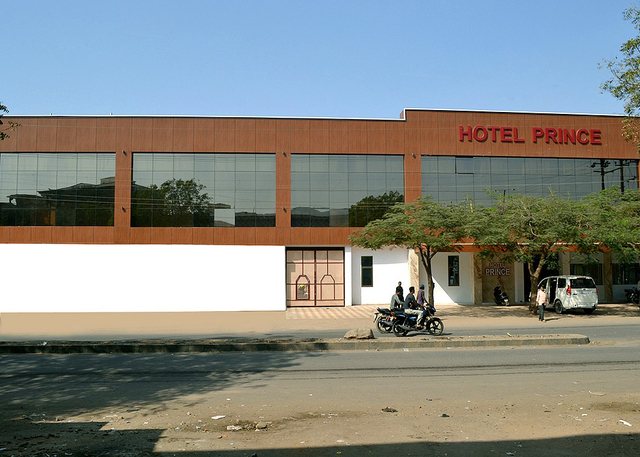 It is situated in the city of Bhuj which is famous on one hand for its heritage and pilgrimage structures and this hotel on the other hand, it is also the major business center of the Kutch. 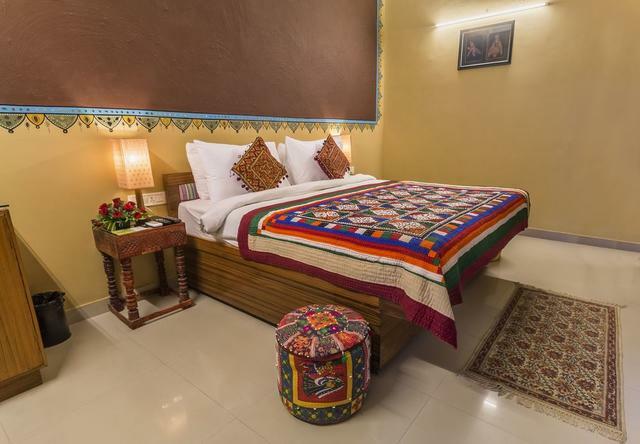 Although it is situated in the city of Bhuj it has been able to create a niche in the field of 3 star hotels all over the kutch region. 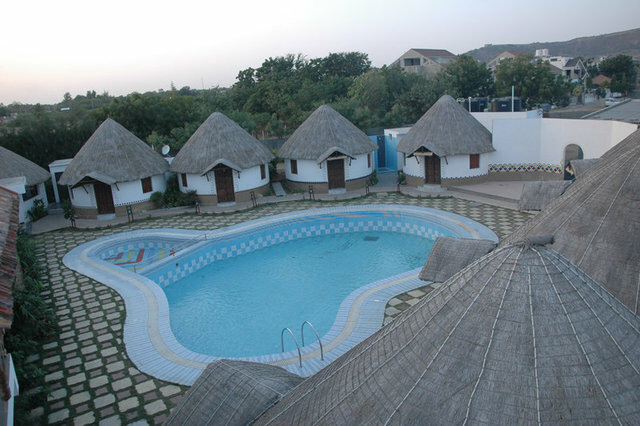 It is considered to be the Gem of Kutch.